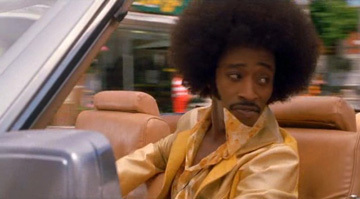 A true under-appreciated gem of the 2000s, Undercover Brother delivers humor and satire. A cracker-jack script and fine comedic performances elevate Malcolm D. Lee's screen version of John Ridley's internet cartoon. You may be able to spin out your Cadillac without spilling a drop of your orange drink, but how do you know well do you know Undercover Brother?